Your home’s gutters help to protect your house from water damage. 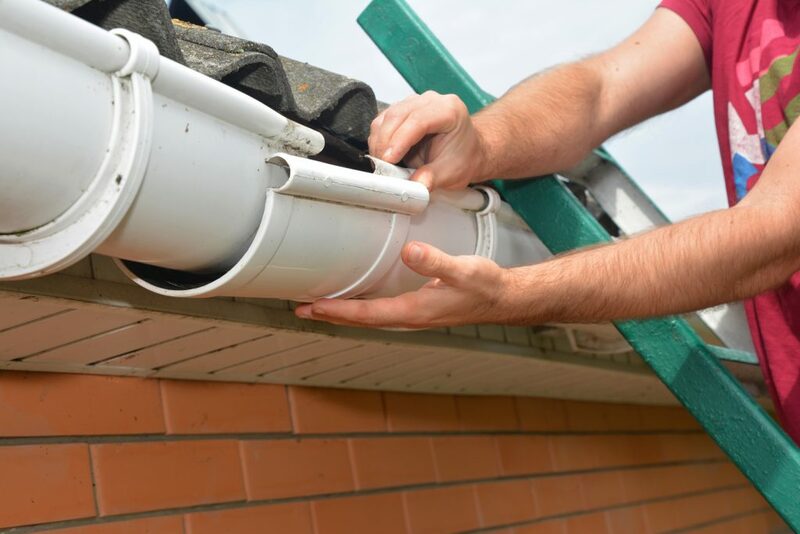 There are various options when it comes to a gutter replacement and knowing more about your options can help you make the right decision for your home. For decades, traditional gutters have been a popular choice for homeowners. Traditional gutters can be made up of a variety of materials and can handle moderate amounts of rain and debris without becoming damaged. However, seamless gutters have become increasingly popular. Seamless gutters can add to the aesthetic of a home, whereas traditional gutters are sometimes considered unsightly. In addition to blending in with the look of a home, seamless gutters can also withstand heavier rainfall. Overall, knowing the differences between a traditional gutter and a seamless gutter can help you choose the best option for a gutter replacement for your home. Whether you choose traditional or seamless gutters, make sure to contact gutter installation and maintenance professionals.